Just learned that the StarTribune will run a review of Whose Hand? 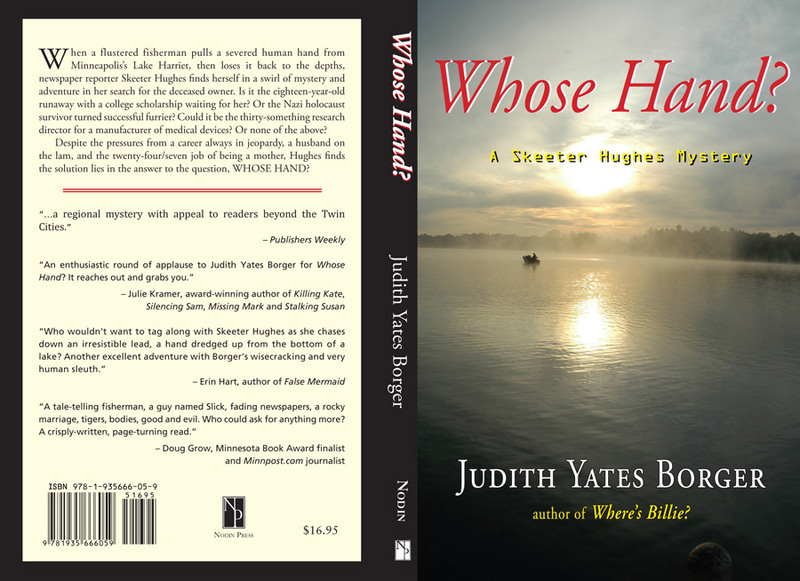 A Skeeter Hughes Mystery on Sunday. Sure hope the reviewer likes it. Check out the cover.